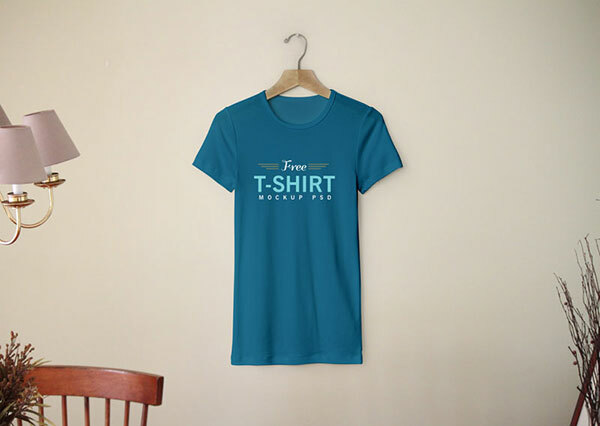 Online shopping has made a big market, people all around the world simply love buying stuff online, they trust on some particular websites that offer quick delivery, good quality products and flexible services. 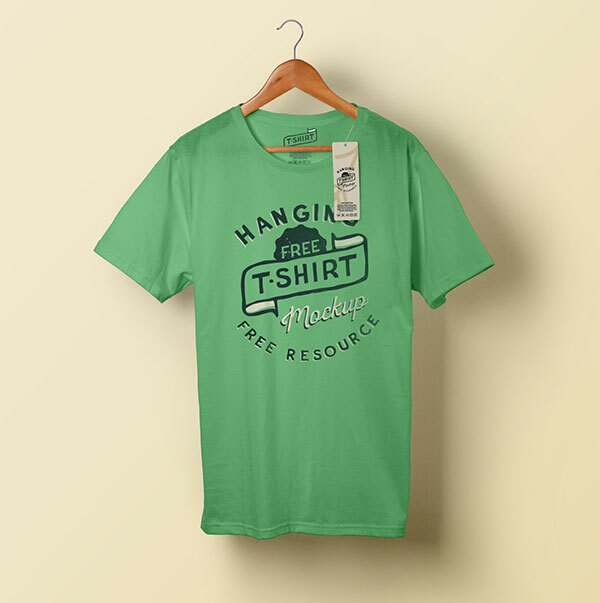 Running an ecommerce shopping website has become the game of most of us; we put our stuff online so people visit it, pick the best for themselves, add it in the cart and proceed to check out. 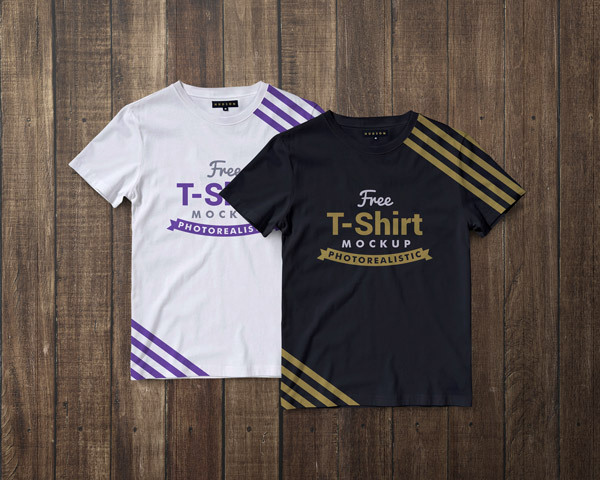 These are the simple steps they have to follow while the purchase of an item, but on part of an owner, he has to present the stuff in a proper and apt way, if he is putting up the goodies straight away without placing them in a presentable Mockup design, it won’t look attractive to the buyers. 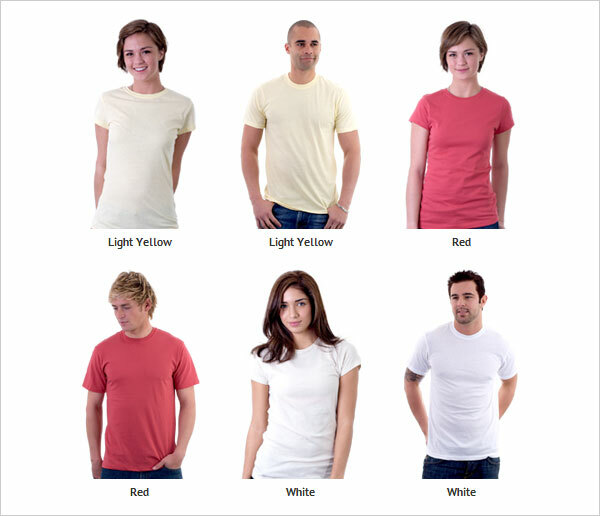 He must keep an eye on the business tactics through which he can boost the scale of his selling. 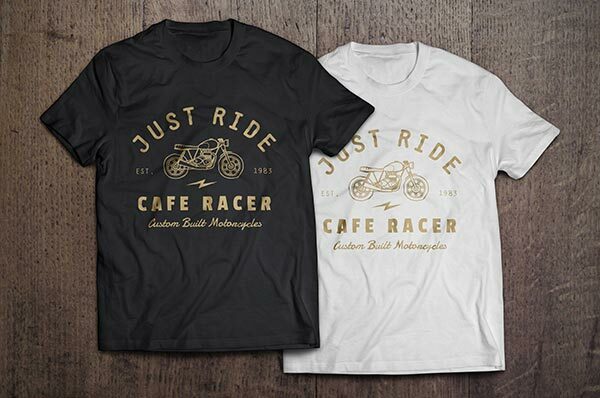 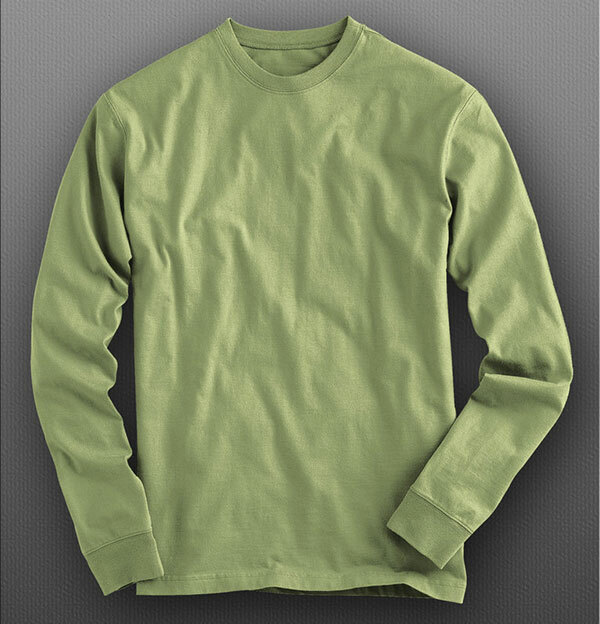 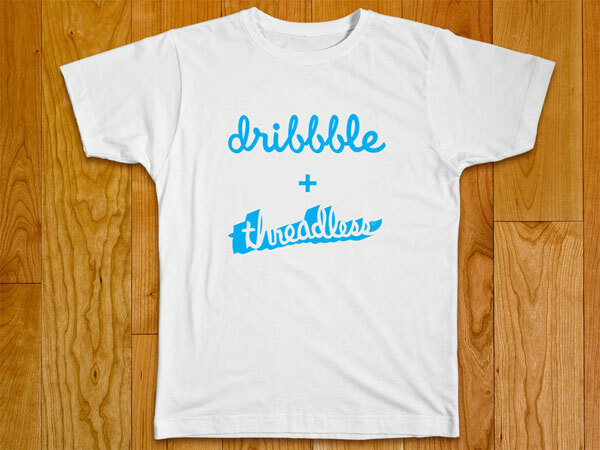 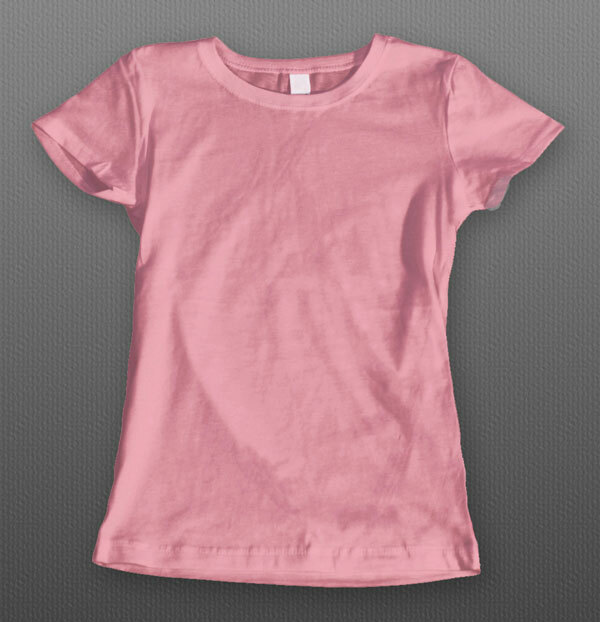 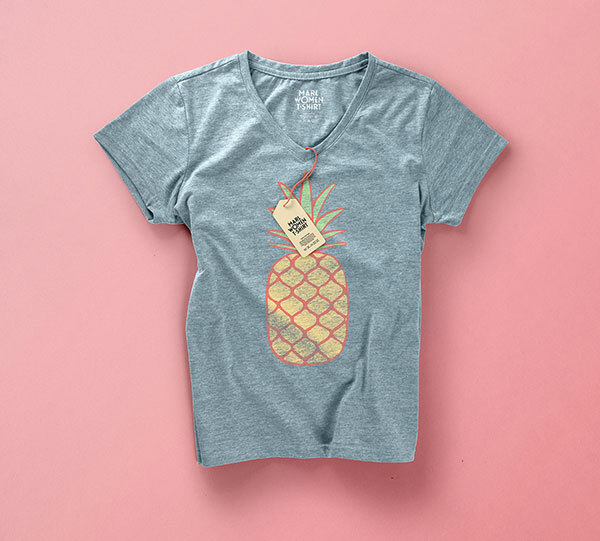 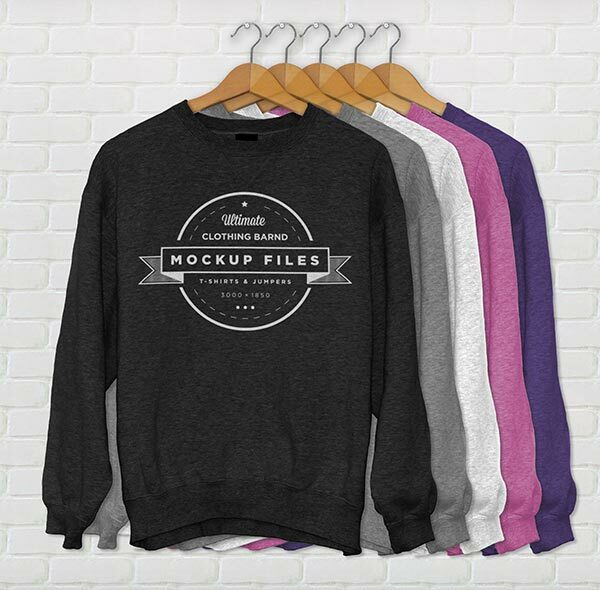 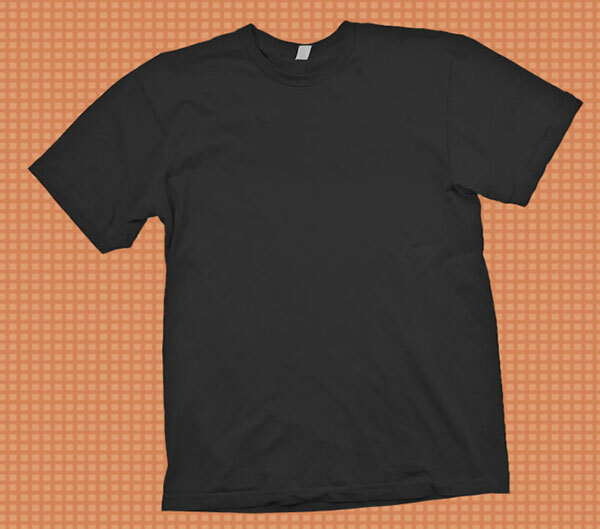 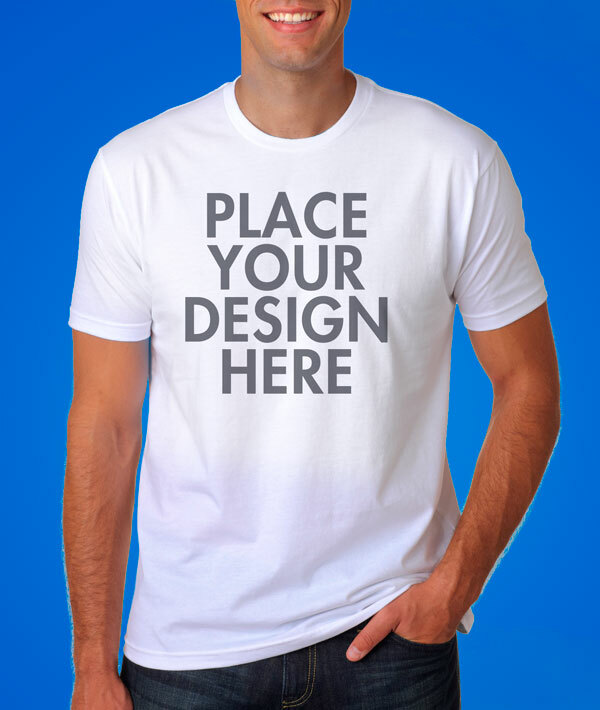 If you are owning an online t-shirts store where you make people shop and gear up their carts with tees then you must be looking up for some t-shirts Mockups that can help you out to present your stuff in a more professional and stunning way. 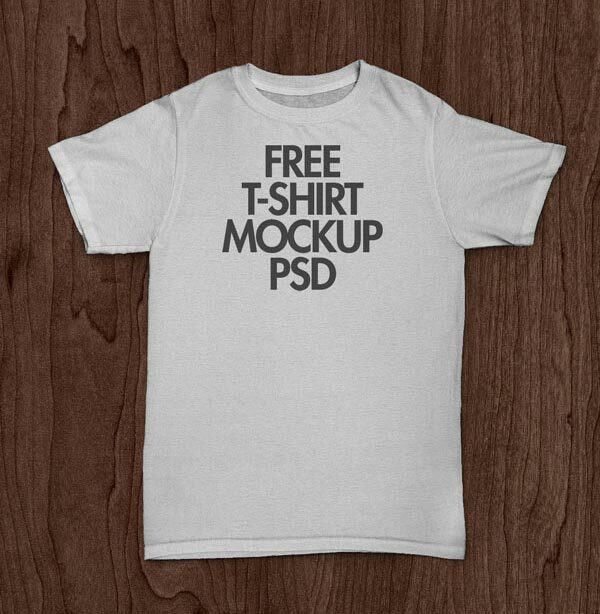 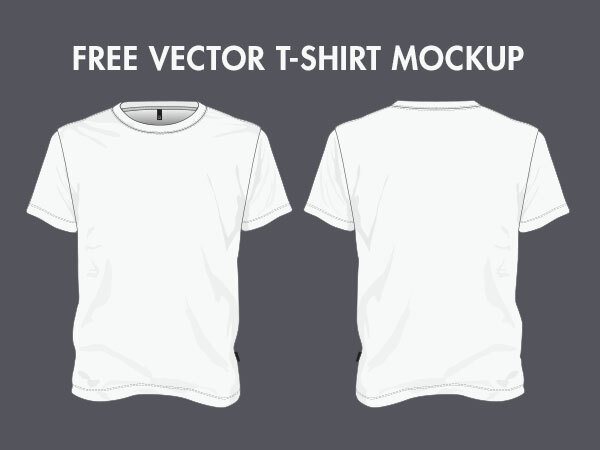 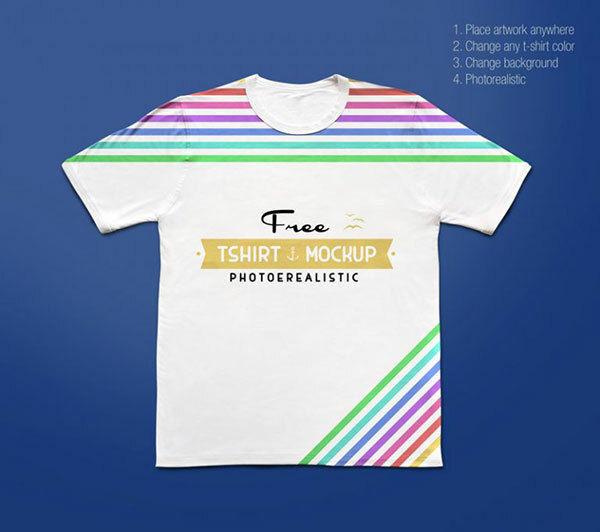 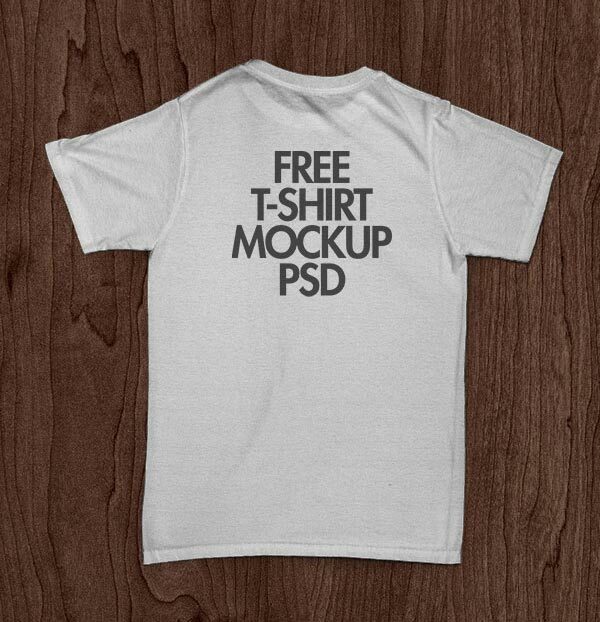 In case you are tight on budget and cannot get your tees photo-shoot, you can directly check out these 50+ free high quality PSD & Vector T-Shirt Mockups that are already liable for you and you would love to use them in your t-shirts shopping sites. 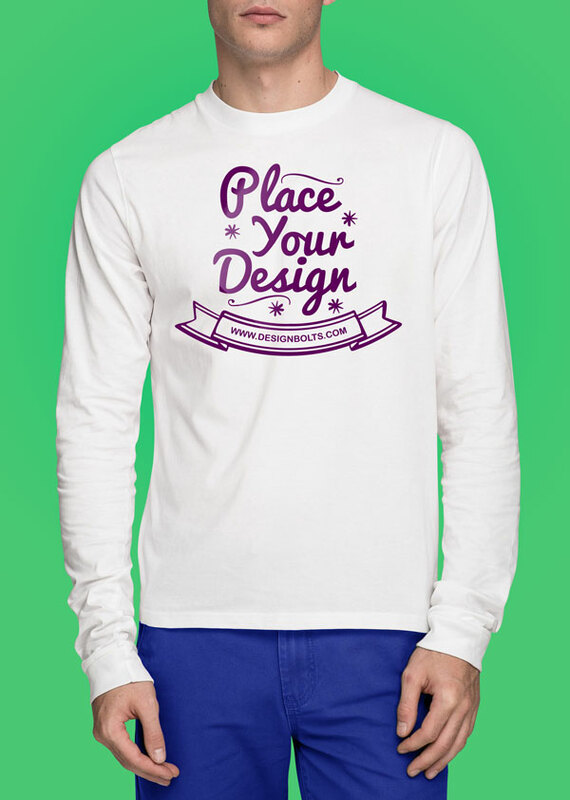 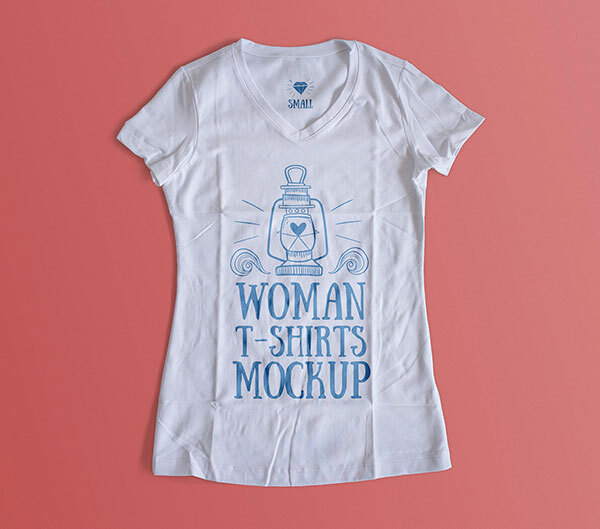 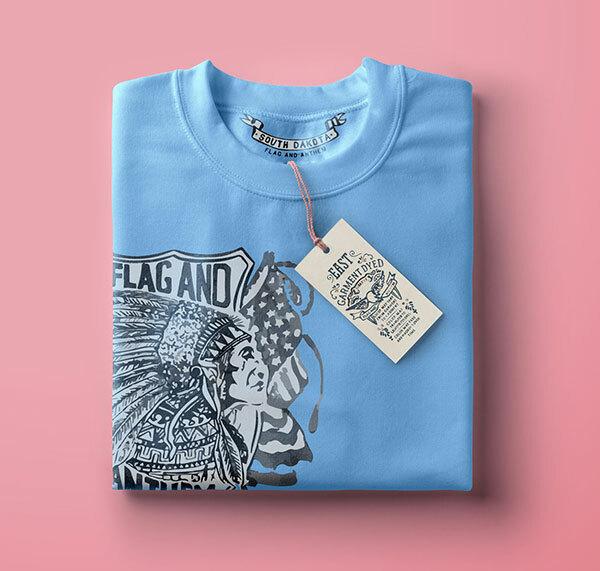 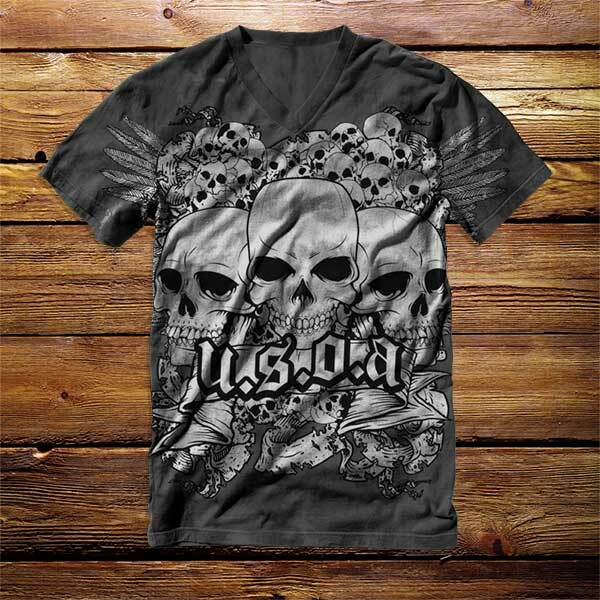 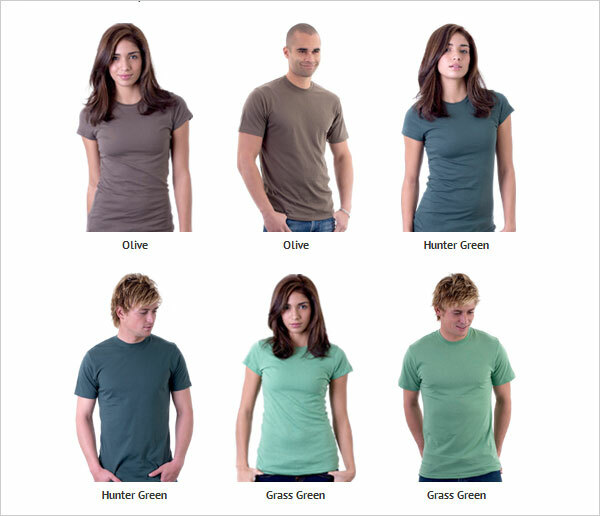 Simply insert your own design element into any of these Mockups and showcase your tees in a vigorous and rich way better than before, I am sure more visitors would be appealed to the stuff presented this way. 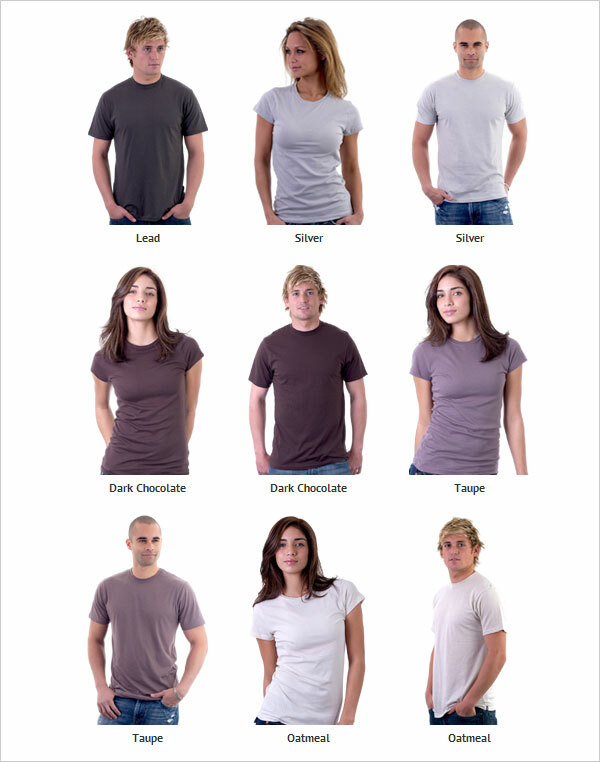 It gives a specialized, experienced and a reasonable look to the stuff. 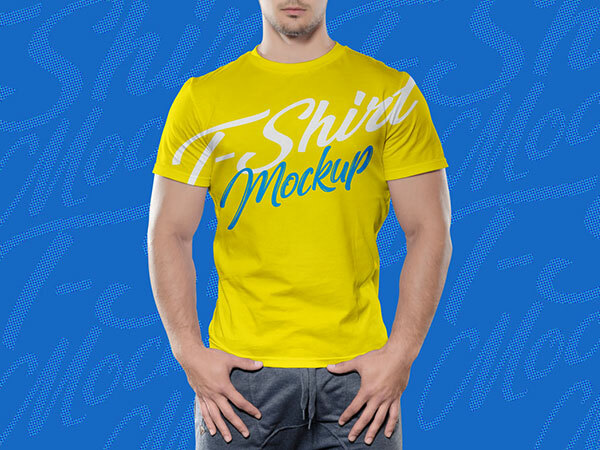 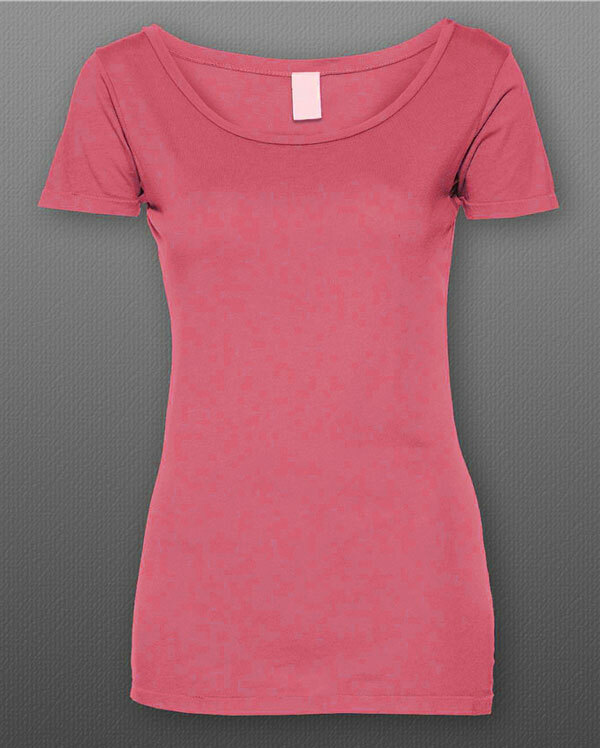 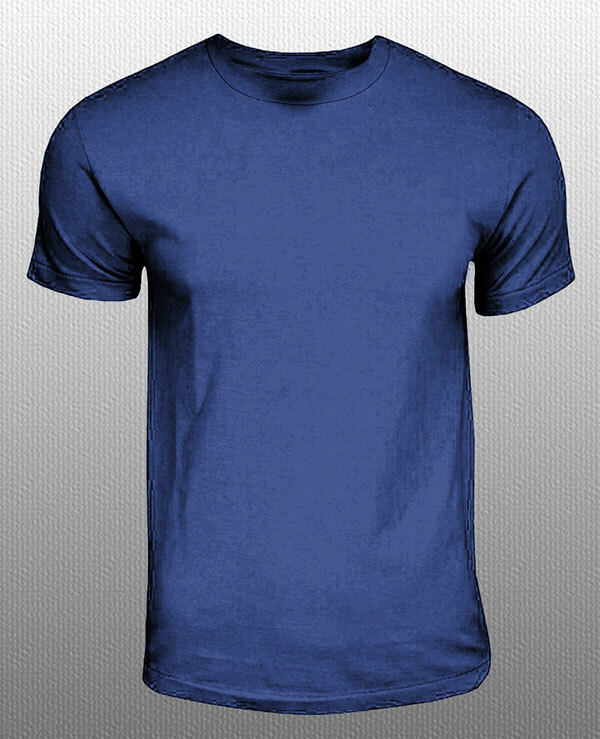 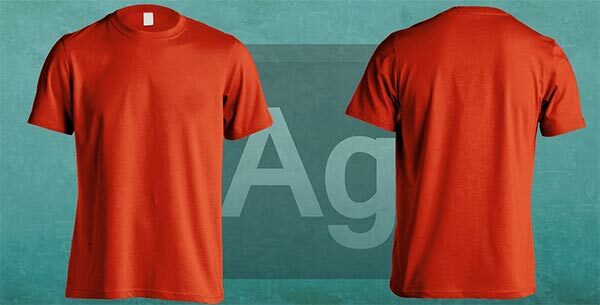 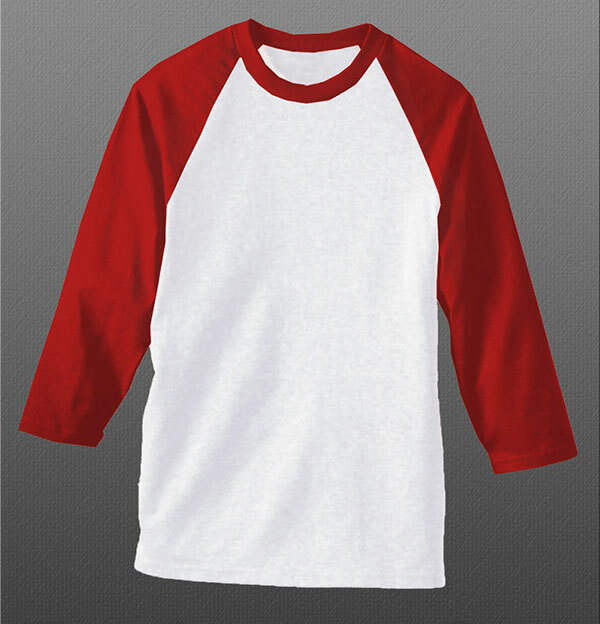 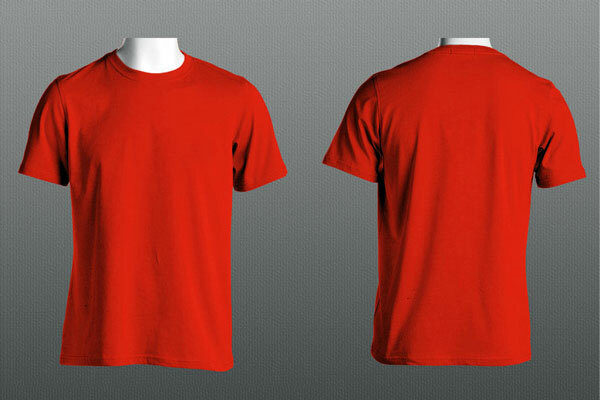 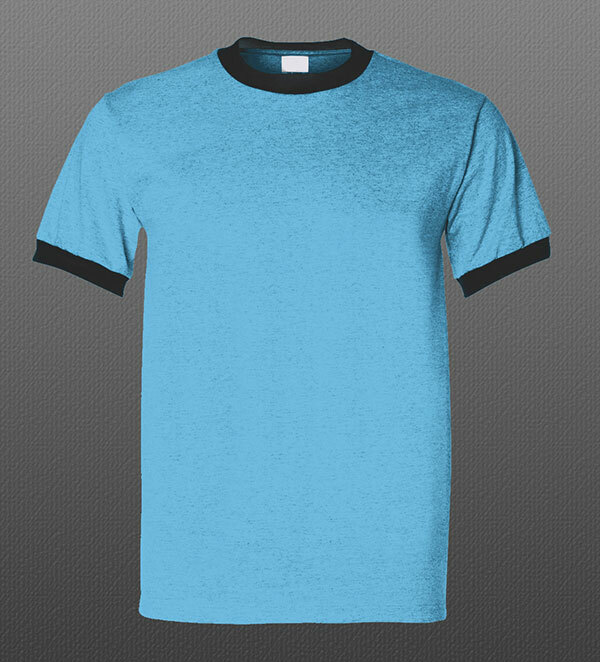 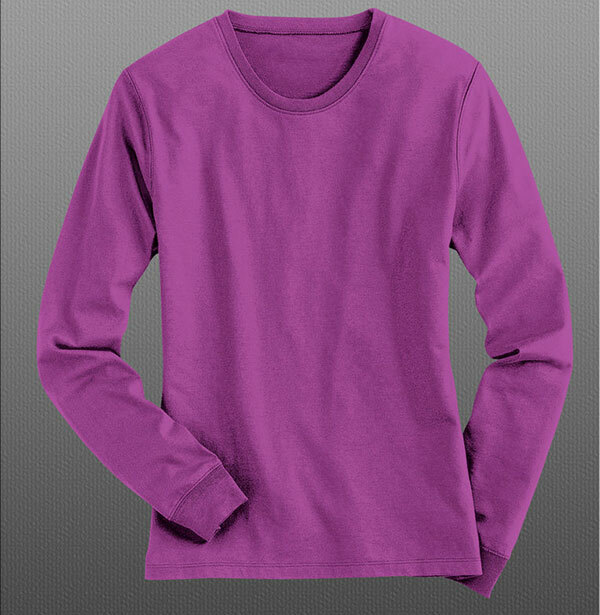 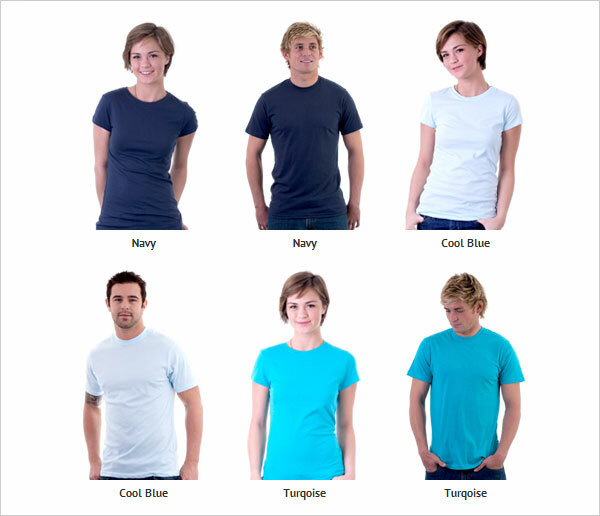 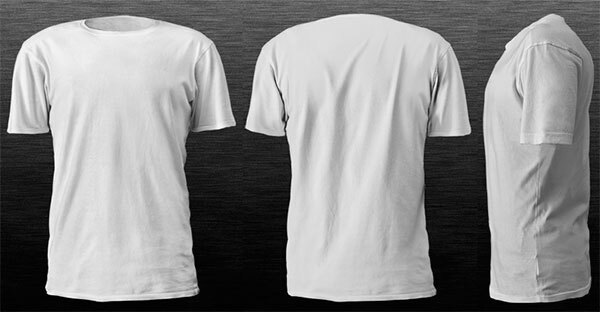 In these t-shirt mockups you will see full-sleeves & round neck tees, I have shown front view, back view and in some pictures there is a side view of t-shirt mentioned as well to get a better understanding how each one of the Tees would look in totality. 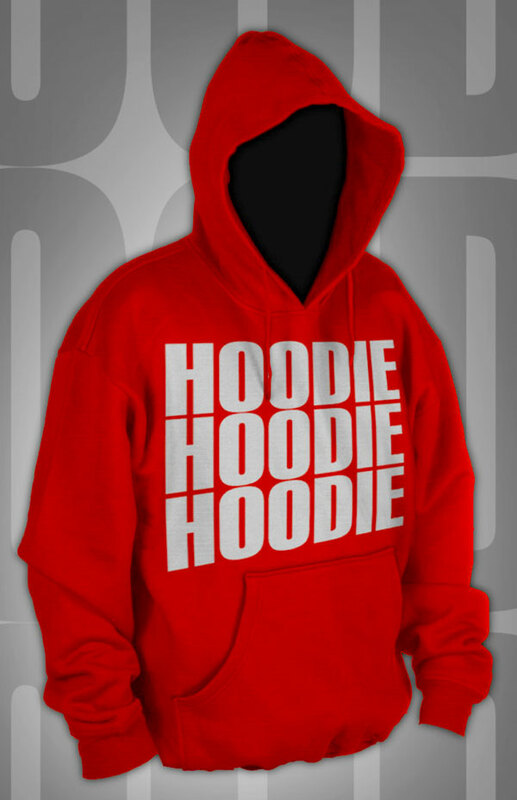 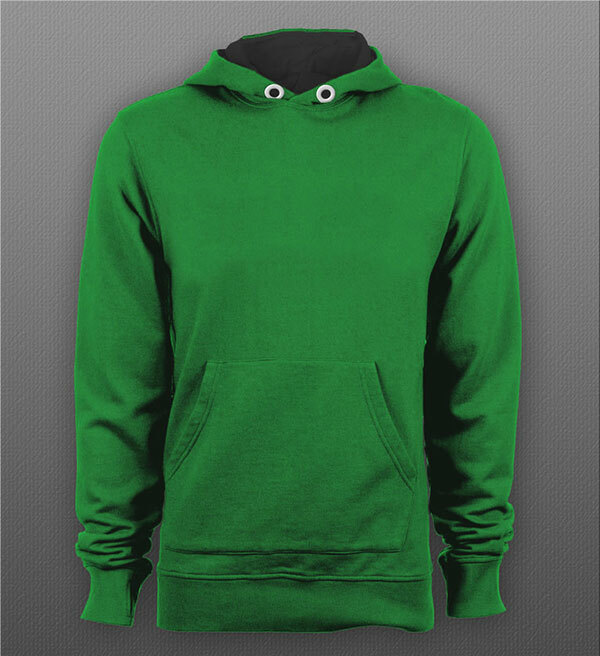 Hoodie mockups are also included here. 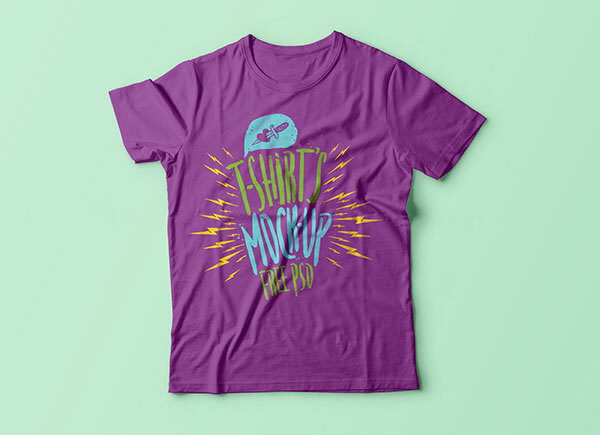 Have a look at the collection and if you are interesting in checking out more tees, do look up to superheroes t-shirts, minions t-shirts, angry birds t-shirts and patriotic t-shirts I designed lately.